Let’s see a SQL statement containing a subquery that can reproduce ORA-00913 for an example. 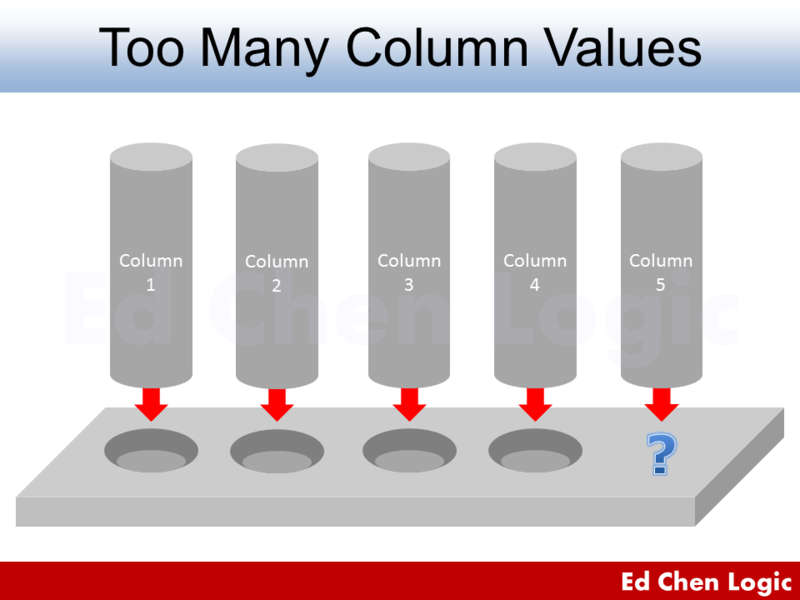 The error message “too many values” actually means “too many columns” if I may say so. That is to say, the number of returned columns in the inner query is more than required number of columns in the outer statement. Therefore, you have to make the subquery return exact column list to match the outer statement. In this case, only one column “department_id” should be in the column list of subquery. In contrast, ORA-00947: not enough values means the number of returned columns in the inner query is less than required number of columns in the outer statement. By the way, ORA-00913 or ORA-00947 complains about returned number of columns, not rows. For accommodating multiple rows, I use IN instead of = (equal) operator in case of error ORA-01427 in the above statement. 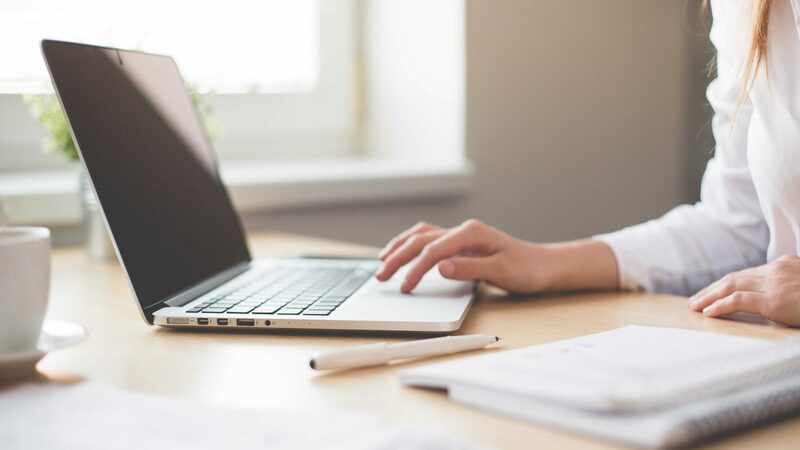 Another type of column list mismatch may occur at INSERT … SELECT statement. Let’s see how I reproduce ORA-00913. First of all, I create an empty table EMPLOYEES_2 from EMPLOYEES. Then I drop one column from EMPLOYEES_2. Now I insert some rows by INSERT … SELECT. Once again, it’s a column list mismatch problem, although you don’t see any column in the statement. I know it’s very confusing. Just remember that “too many values” means “too many columns”. The solution is to compare two tables’ definitions and then adjust the column list to match each other.